As they struggle to breathe, patients battling a flare-up of chronic obstructive pulmonary disease (COPD) would once have been routinely advised to reach for the antibiotics. But now the National Institute for Health and Care Excellence (NICE) is urging healthcare professionals to consider the risks of antimicrobial resistance, and take other factors into account before deciding whether antibiotics are the best course of action. 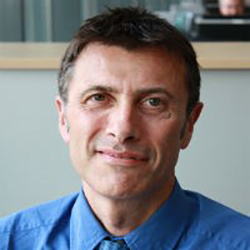 ‘Evidence shows there are limited benefits of using antibiotics for managing acute exacerbations of COPD,’ says Paul Chrisp, director of the centre for guidelines at NICE. centre for guidelines at NICE. 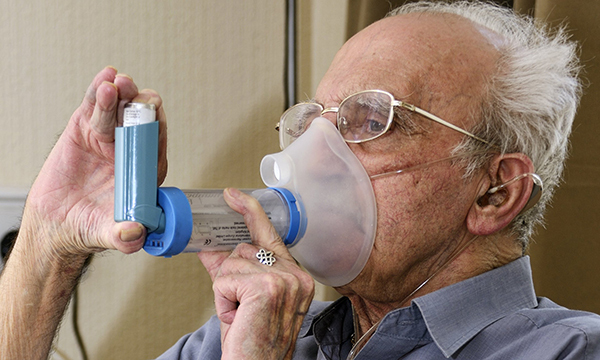 She welcomes the NICE recommendations, detailed in its updated clinical guidelines on diagnosing and managing COPD, and on antimicrobial prescribing for people with acute COPD exacerbations, which were published in December. ‘Increasingly, people are starting to realise that antibiotics have become the default position because they’re at hand,’ says Ms Scullion. 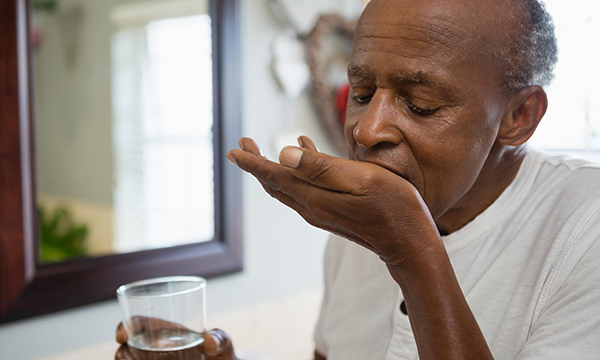 Many patients diagnosed with COPD are given a ‘rescue pack’, which contains small quantities of antibiotic and steroid tablets that they can administer themselves, if they’re experiencing a flare-up of symptoms. ‘The idea is that patients can quickly treat infections at home, avoiding becoming ill over the weekend or during holidays,’ she explains. 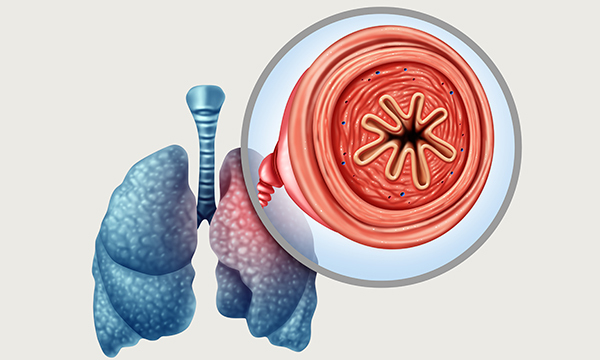 Chronic obstructive pulmonary disease (COPD) is the name for a group of lung conditions that cause breathing difficulties. It includes emphysema and chronic bronchitis. It mainly affects middle-aged and older people. According to NICE, around three million people in the UK are affected, two million of whom are undiagnosed. It causes 115,000 admissions to hospital every year. Symptoms include increased breathlessness, especially when people are active, a persistent cough with phlegm, frequent chest infections and wheezing. Breathing problems tend to get gradually worse over time, limiting everyday activities, although treatment can help to keep the condition under control. Patients may experience exacerbations, when symptoms become more severe. Smoking is the main cause, thought to be responsible for around nine in every ten cases, although some are caused by long-term exposure to fumes or dust, or the result of a rare genetic problem. Alongside ensuring prompt treatment, the packs can help reduce the strain on over-stretched general practices and emergency departments. ‘But when we’ve looked at what’s happening in practice, some patients are using them once or even twice a month. We’ve been horrified to find as many as 24 uses a year,’ says Ms Scullion. Being able to self-manage is also crucial, she argues, not least because COPD is so specific to the individual and can vary day-to-day. ‘We can’t be with patients all the time, so self-management is a massive issue,’ says Ms King. ‘But I’m not sure we spend enough time making sure patients have a good plan that’s individual to them, and not just printed off the internet. ‘What’s becoming increasingly clear is that we need to move away from one-size-fits-all. 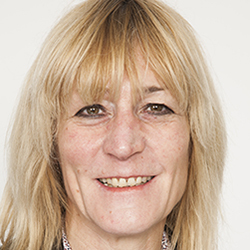 On the whole, the issues I see around COPD progression go back to the patient’s own understanding and whether someone has sat down and explained what COPD is, and how it might react,’ Ms King says. This customised approach would also lead to much more targeted antibiotic use, she believes, with patients more likely to feel confident about waiting for a day or two, than immediately starting medication because they fear they have an infection that will quickly get worse. She believes around 80% of patients are currently cared for in primary care, with many never seeing a specialist nurse. ‘We only ever see those who are in difficulties or whose symptoms are severe,’ says Ms King. Looking ahead, she would like to change the way newly diagnosed patients are managed. ‘I’d like to see us look at doing things differently, taking some lessons from those who care for patients with other long-term conditions, such as diabetes,’ she says. For those patients who are having repeated and regular exacerbations, she recommends having sputum samples analysed. ‘I don’t think we send them regularly enough,’ says Ms King. Clear and unambiguous guidance is vital, using language that patients understand, she argues. Do I need a prescription to administer medicines in life-threatening situations?